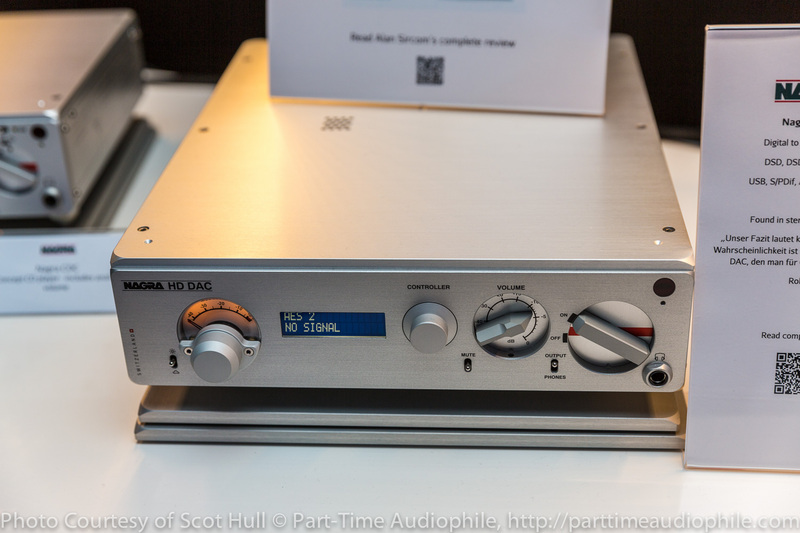 Nagra Audio was showing off a new amplifier – the Classic (€14,500) – which replaces the outgoing MSA amplifier I reviewed here. 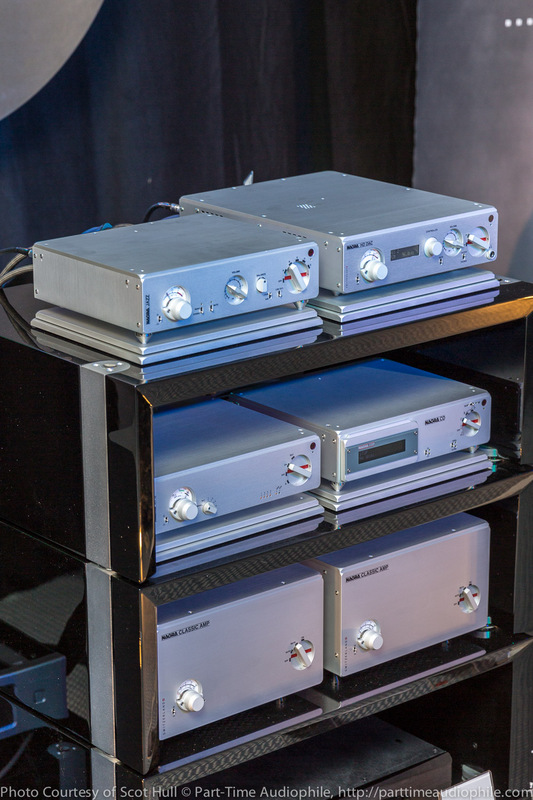 The Classic retains the Class A bias and switching PSU that characterized the friendly MSA, but adds a larger PSU with dramatically increased capacitance, even as it delivers the same 100wpc. 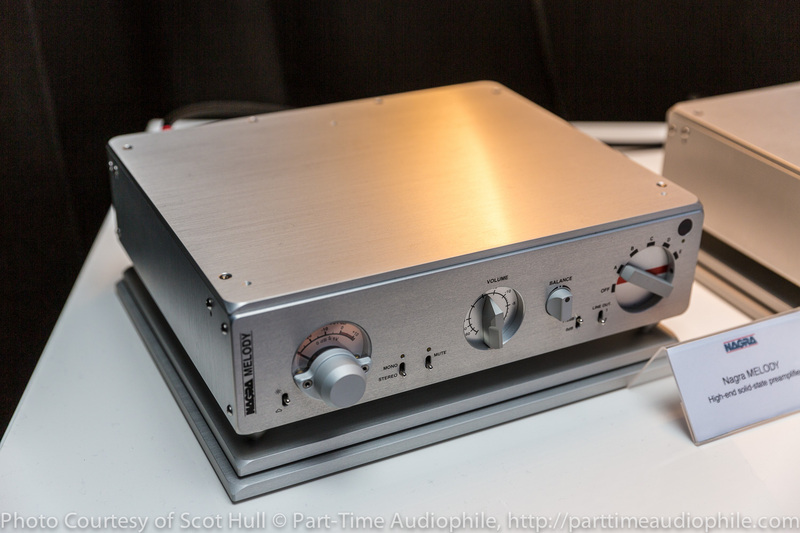 Bridging the amp (a switch) creates a 200wpc mono. Also new? 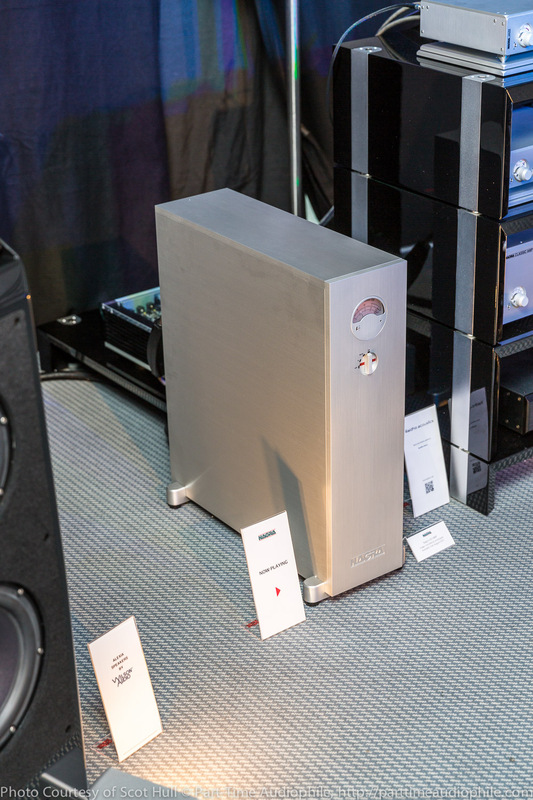 The HD Amplifier (€75k/pair). 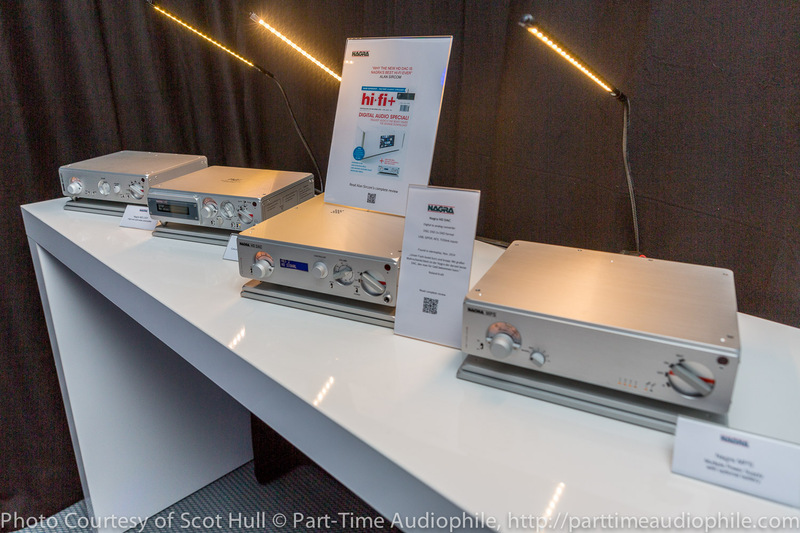 Derived from the same HD line (as opposed to the Classic line) that was spearheaded by the HD DAC last year, the HD Amplifier is a statement piece. It’s also big. 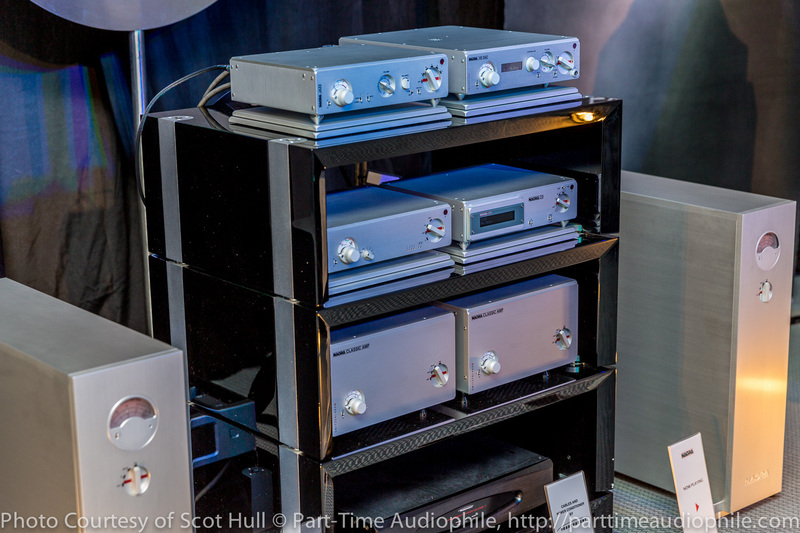 Think “tower” – that, and 1.8kwpc, pretty much says it all. Availability is planned for September. 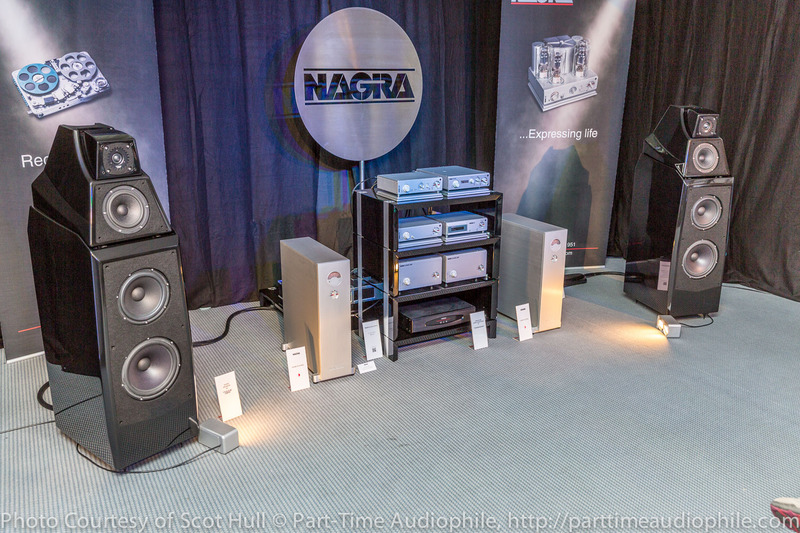 A stereo version, as well as an integrated, will be introduced at the Hong Kong Show in August.